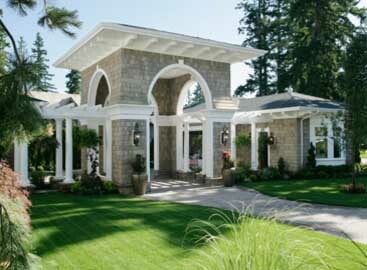 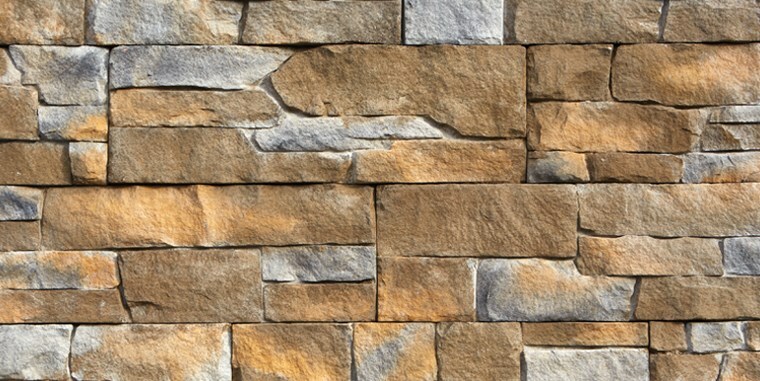 Nothing says “Welcome home” like the warm and inviting look of stone. 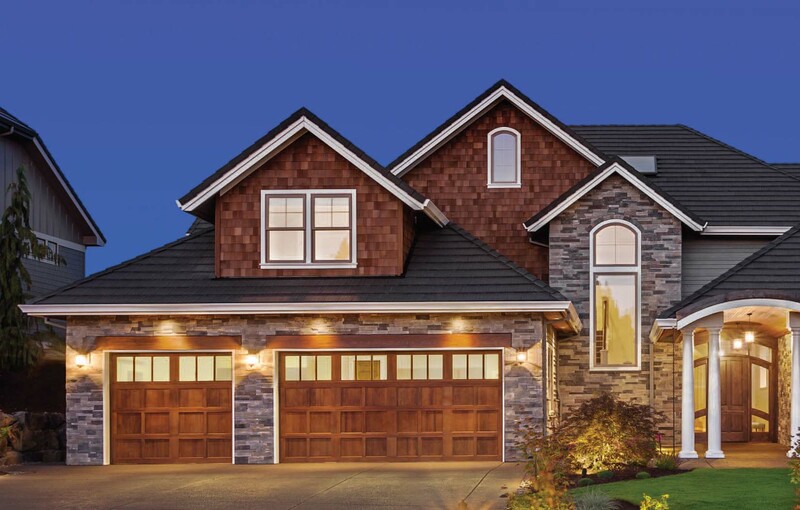 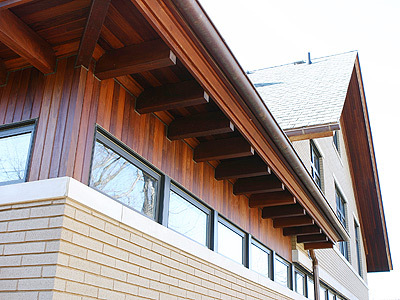 Now you can take your home’s exterior to a new level with CertainTeed STONEfaçade, a manufactured architectural stone veneer that delivers the beauty and craftsmanship of natural ledgestone in an affordable, easy-to-install panelized system. 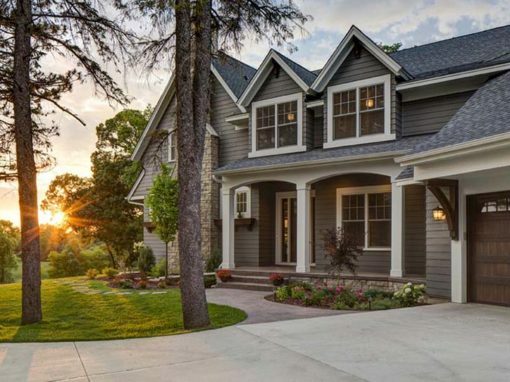 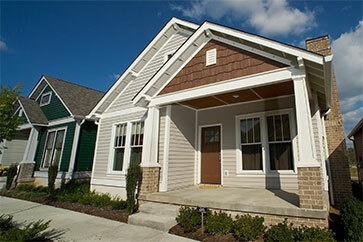 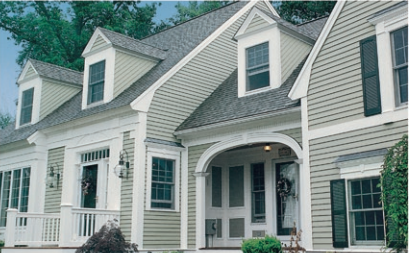 Give your home a beautiful, high-value facelift. 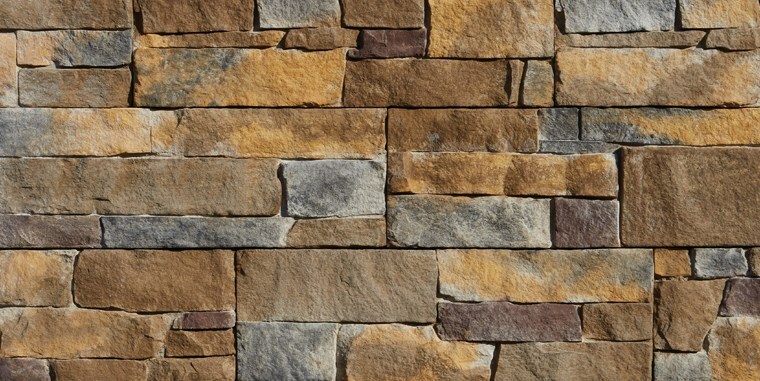 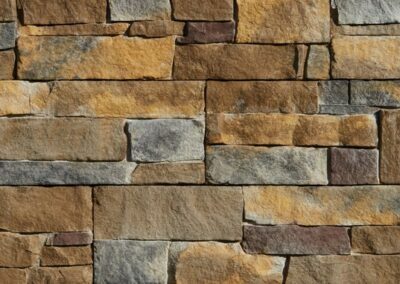 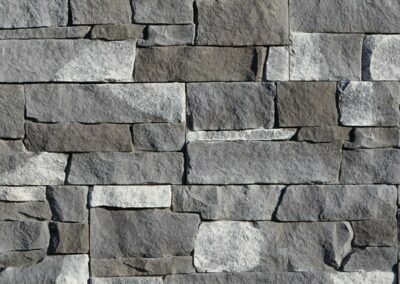 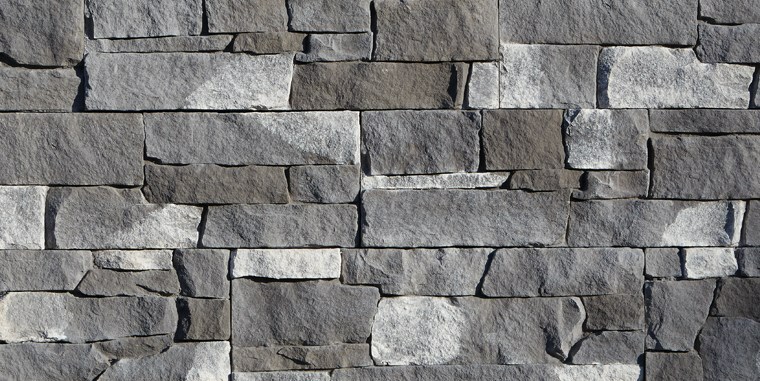 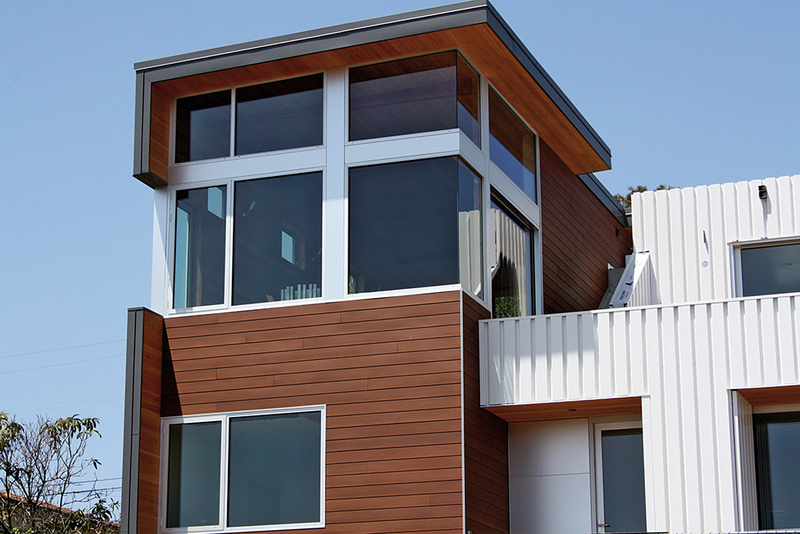 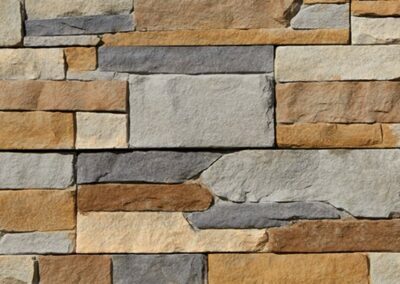 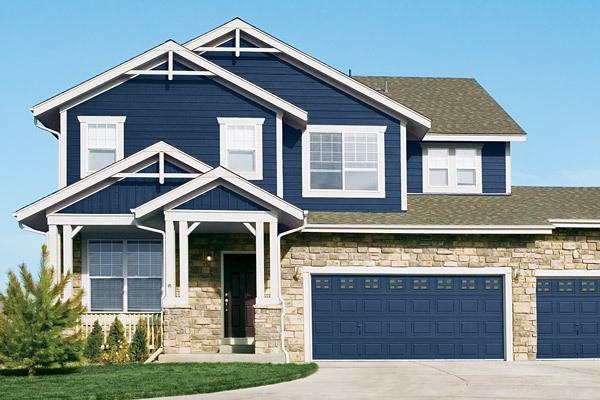 STONEfaçade™ makes it easy to express your unique style. 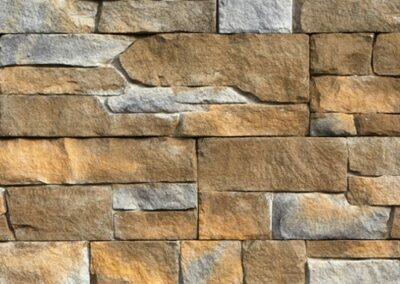 The design flexibility of this panelized stone cladding system, which comes in four naturally beautiful colors, gives you the freedom to create any design you can imagine. 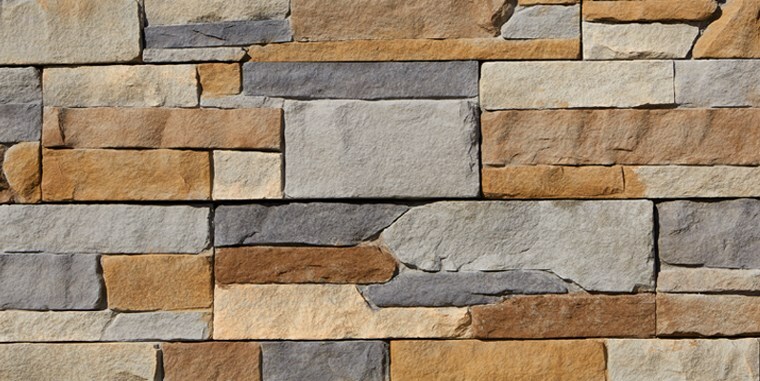 Use it to enhance your home — as an accent, as a kneewall, to add a distinctive touch around an entryway, or to highlight an architectural focal point.